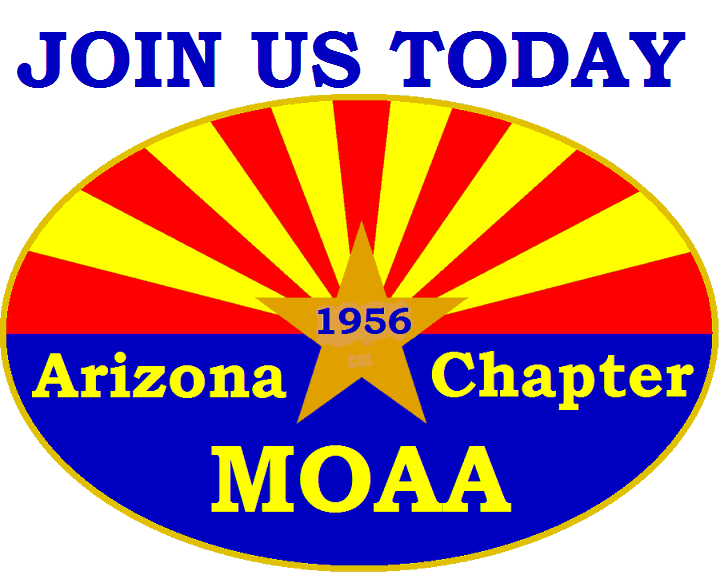 Two members of the Arizona Chapter MOAA were inducted into the Arizona Veterans Hall of Fame at the tenth annual induction ceremony on the 28th of October 2011 at the El Zaribah Shrine Auditorium, Phoenix, AZ. 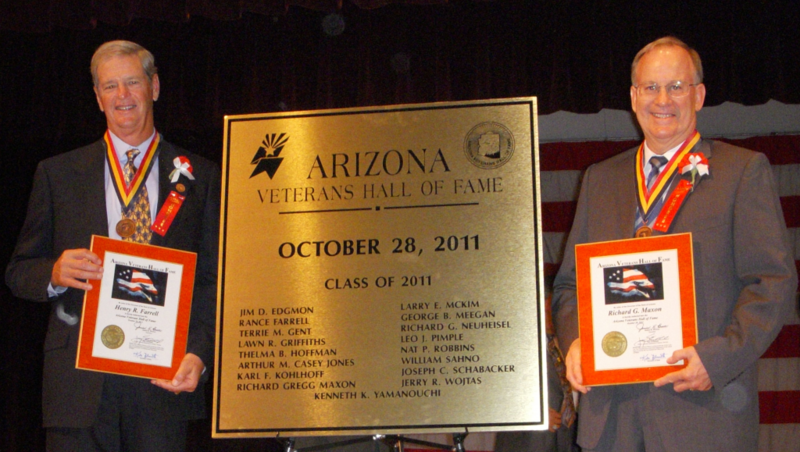 The Arizona Veterans’ Hall of Fame Class of 2011 included Brigadier General R. Gregg Maxon, USA Retired and Colonel H. Rance Farrell, USA Retired. 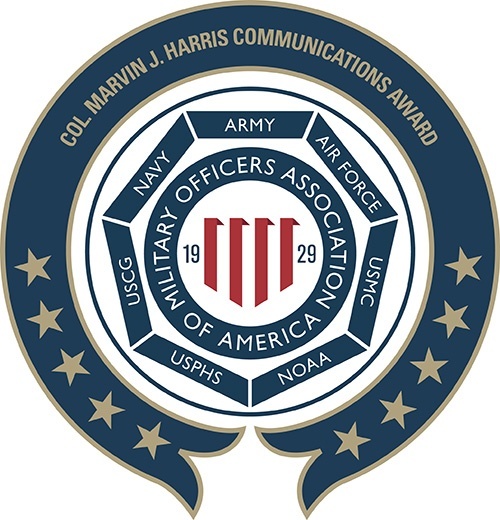 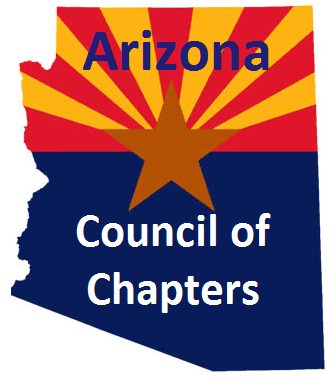 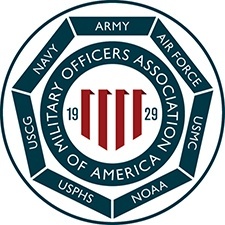 They join 19 previous inductees from the AZ Chapter of MOAA receiving this prestigious recognition.